Cooperation is very satisfactory and the YouSu of the past few years, we are very willing to continue long-term cooperation. 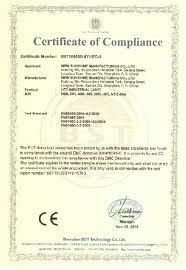 T/T,<USD$1000, 100% deposit. 2. >USD$1000, 30% deposit, balance before shipment. High quality Acrylic POS display with very good prices! Size:12x12 cm or 10 x 9 cm, acrylic panel: 2x1cm=2cm Thick, Thickness & size: On demand. 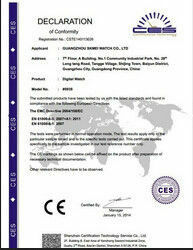 Application: Widely used in shop, supermarket and any other public occasions etc. our customers include all leading retailers and brand manufacturers as well a important local retailers and producers. 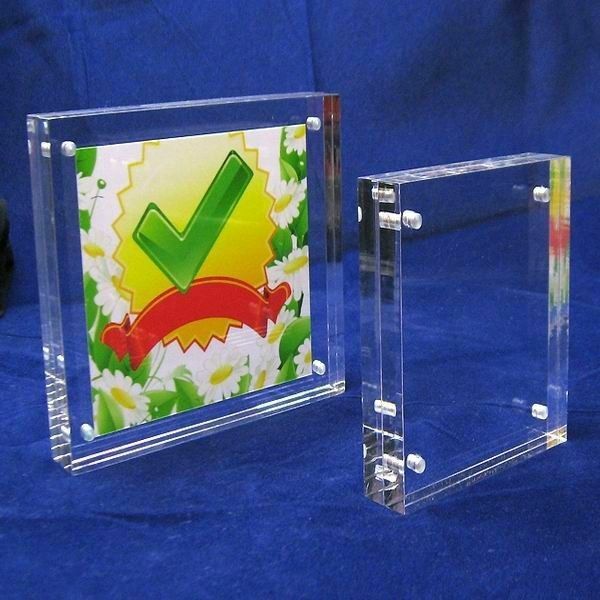 Acrylic holders be used for display solutions. pictures or photos signs on display are kept free form wear as they are sandwiched between two 1cm thick pieces of acrylic. The acrylic sheets are held firmly together by 4 small, but super-aggressive magnets which are recessed into the acrylic. The edges of the thick have been polished giving the sig holder a refined finish that adds to the class of the display. Various specifications available. suitable for surface ornament such as spray painting and screen printing or laser engraving . OEM & ODM projects are welcome. We can do all kinds of acrylic products with different a crylic sheets and various of colors. There are acrylic display, POS display . acrylic sign holder, acrylic rack,acrylic shelf,acrylic frame, and so on.